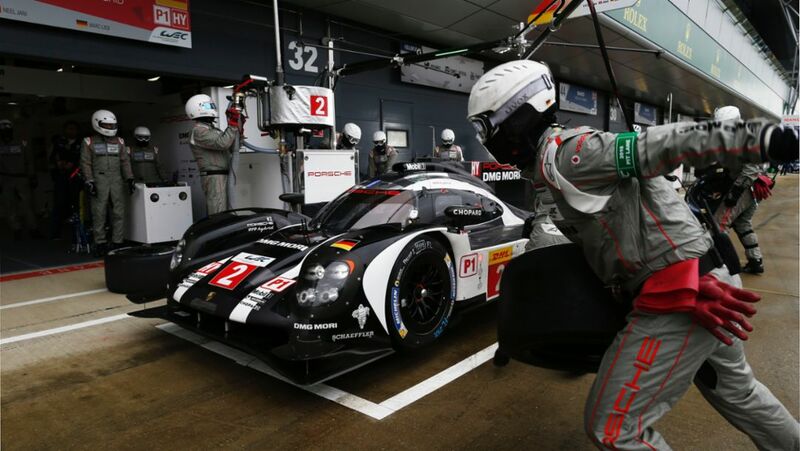 When this season’s World Endurance Championship gets underway in Silverstone this weekend, the Hollywood star will no longer be involved as a race driver but as co-owner of the Dempsey Proton Racing team. 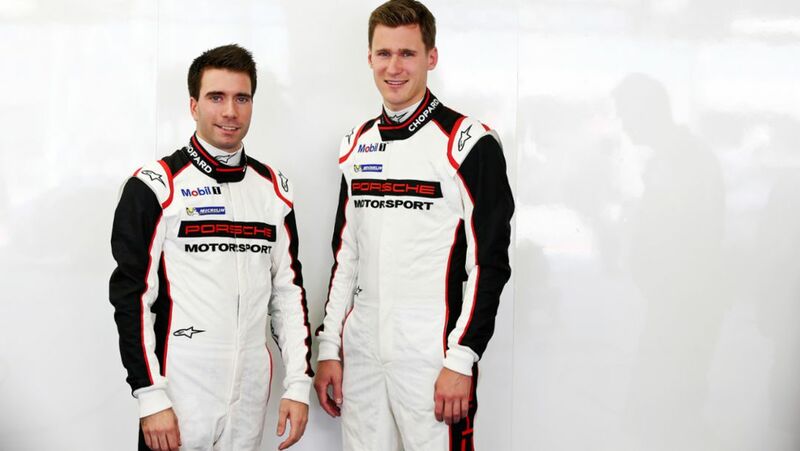 An interview. 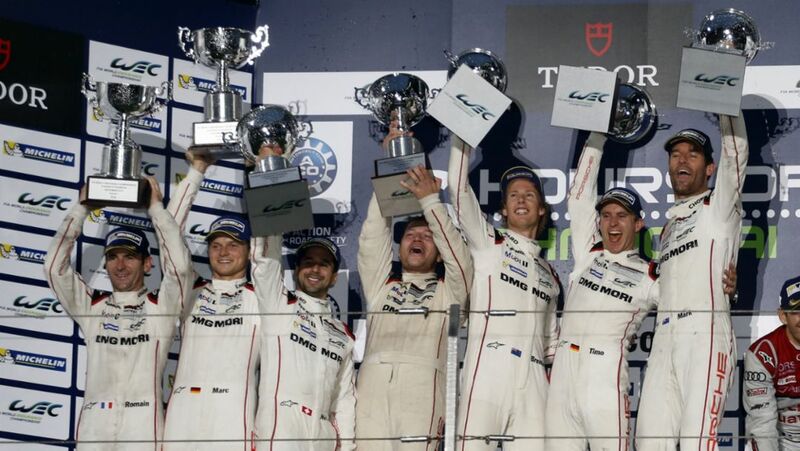 One day after winning the season finale of the Sports Car World Championship WEC and netting three GT championship titles, Porsche Motorsport gave two hopeful racing drivers the chance to gain their first experiences with the Porsche 911 RSR. 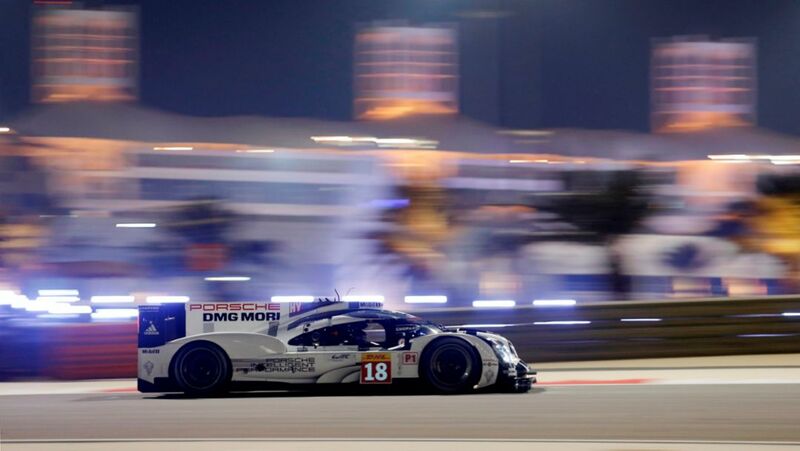 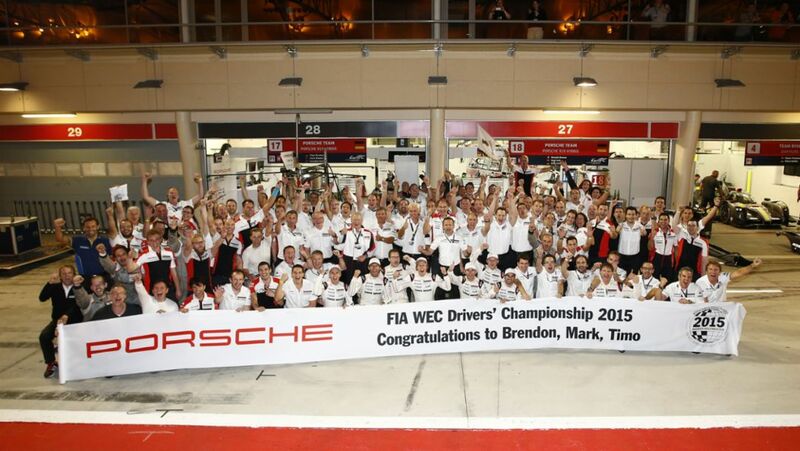 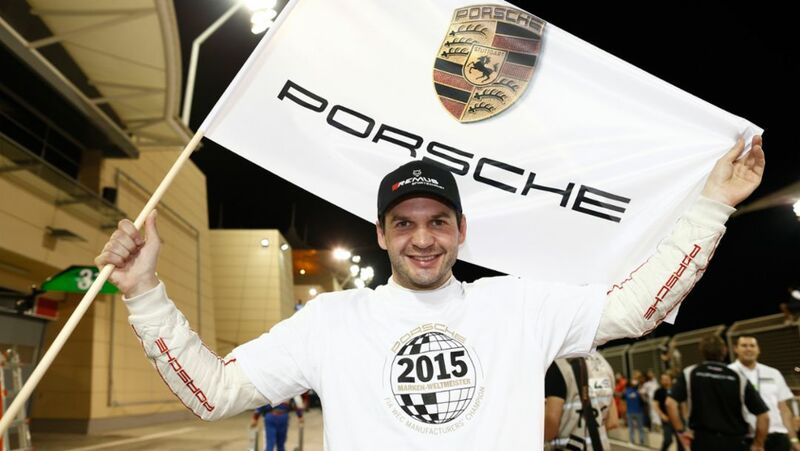 At the FIA WEC season finale in Bahrain, Porsche has taken pole position and the second spot for the eighth consecutive time. 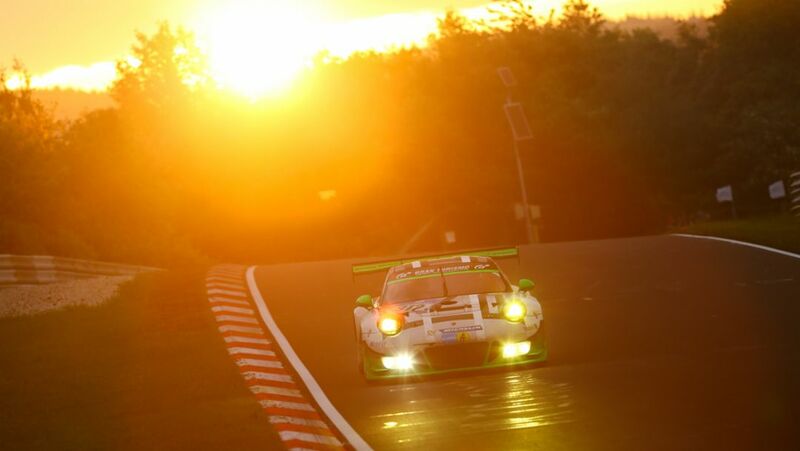 The 911 RSR starts from the third GT grid row.